Nvidia’s CEO Jen-Hsun Huang has told press that he doesn’t see streaming as ever becoming a true replacement for a physical PC. Phew, we were getting a little worried over here. Streaming services may be gaining traction alongside cloud computing, but Nvidia’s CEO believes that streaming will “never” be as good as the real thing. Nvidia is no stranger to the streaming game. Its GeForce Now service utilises heaps of Nvidia GPUs up in the cloud to deliver over 400 titles directly to your devices. 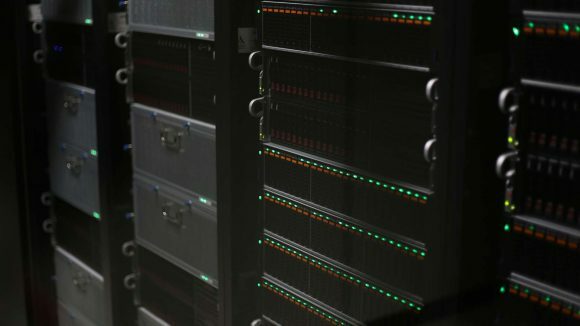 Even popular cloud gaming services utilise Nvidia GPUs in their servers to deliver their products. As such, Nvidia actually has a fair amount to gain from both sides of the streaming equation. The likes of Microsoft’s AMD-powered Xbox service may look a little threatening to the green team’s prospects. 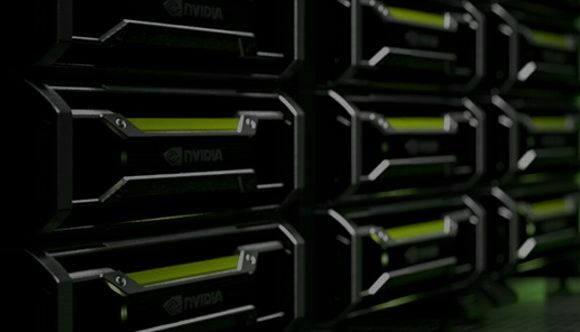 However, with Nvidia reportedly cracking down on GeForce-powered game streaming services, preferring these companies to go the whole hog with expensive Quadro cards, the company is still set to make a lot of money from game streaming services going forward. But Nvidia’s CEO isn’t convinced. In a press briefing over at CES (via TechRadar), CEO Huang, taking a brief respite from slamming on AMD’s Radeon VII GPU, told the room that he couldn’t see streaming as ever becoming a fully-fledged PC replacement. “If your question is, ‘how long before streaming can be as good as a PC?’, the answer is never,” Huang says. We’re sure some streaming startups might disagree with Huang on this one. Blade’s CEO, Emmanuel Freund, told us last year that the real limitations that cause latency lie within the encoding solutions and the last mile – that shoddy bit of copper wire between you and your exchange. Without these holding streaming back, latency supposedly becomes less of an issue. With PC hardware a done deal for the future due to the rise of the omnipresent cloud, and AI on the prowl for another pie to put its many tendrils in, we were worried the end time was nigh for us hardware journos. But Huang’s sentiment fills us with confidence that maybe our days aren’t as numbered as we first thought. Except for the AI thing, that very much remains an existential threat.